This podcast is for G Suite for Education Administrators. We hope to inform and entertain other admins through our personal experiences and the experiences of our guests. The School year is coming to an end, in this episode we will discuss some best practices for closing the books. 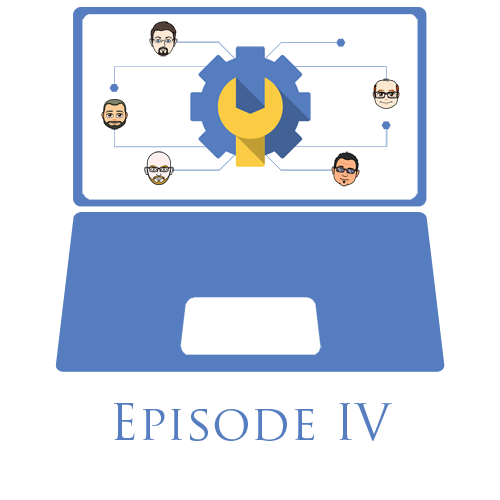 Listen as we discuss best practices, successes, and failures that we have experienced in our time as technology directors.